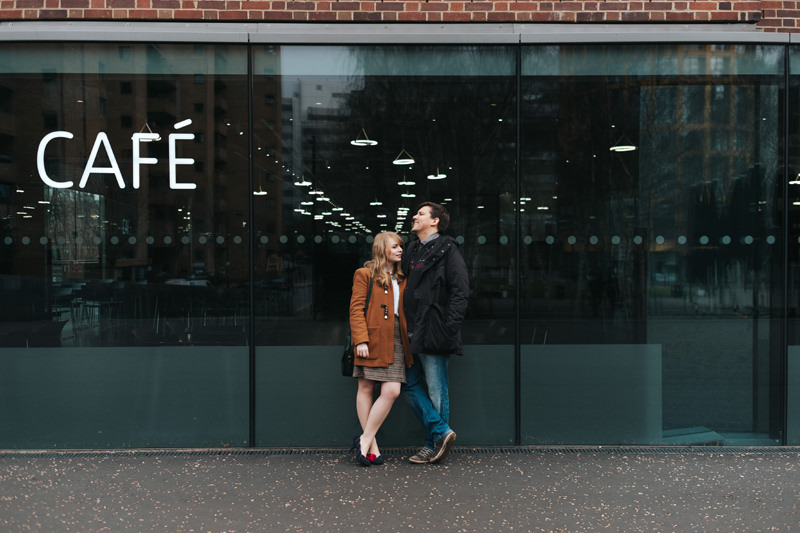 Early one Spring morning on London Bridge, I caught up with Lizzie & Matt for a coffee & a chat about their upcoming Islington pub wedding. 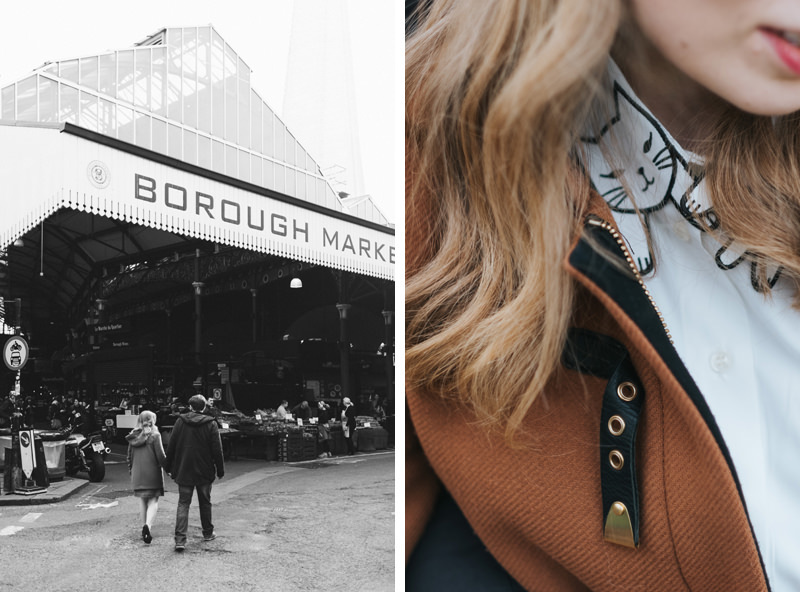 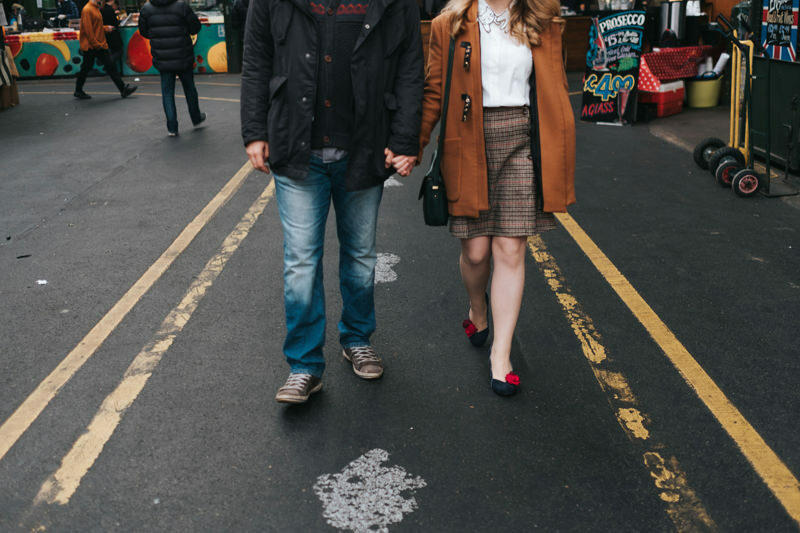 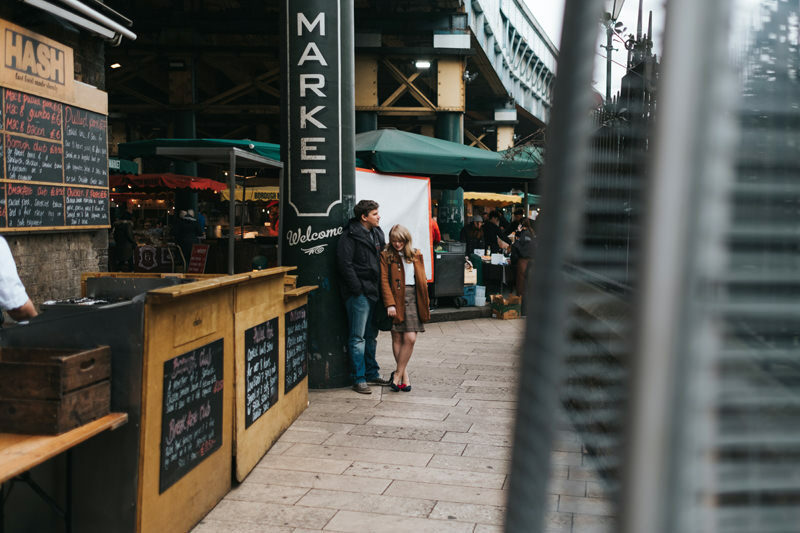 We went for a wander around Borough Market & along the Thames to take a few photos for their engagement session. 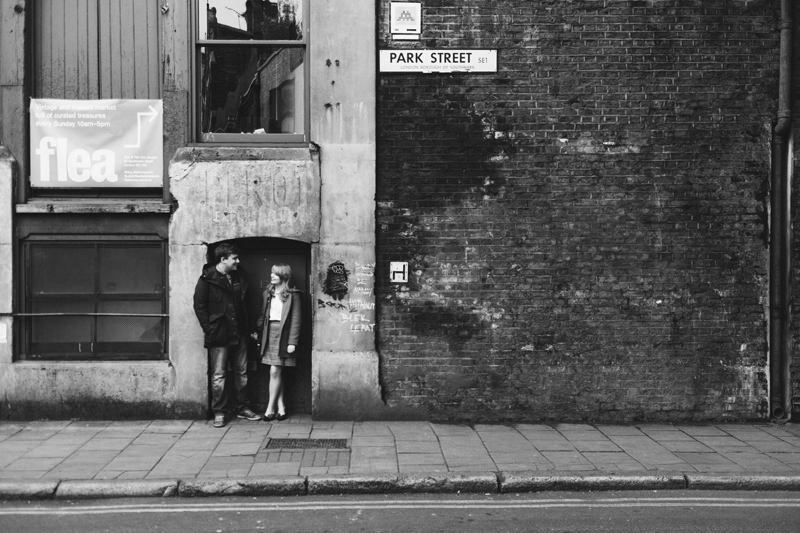 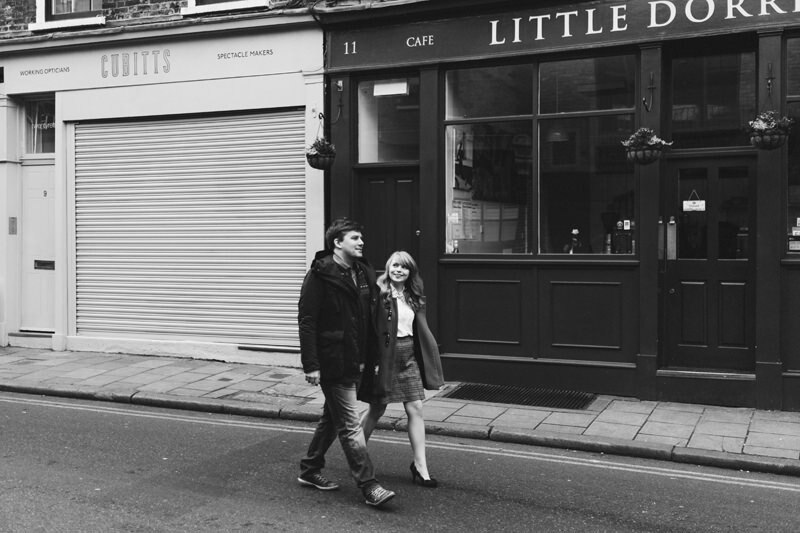 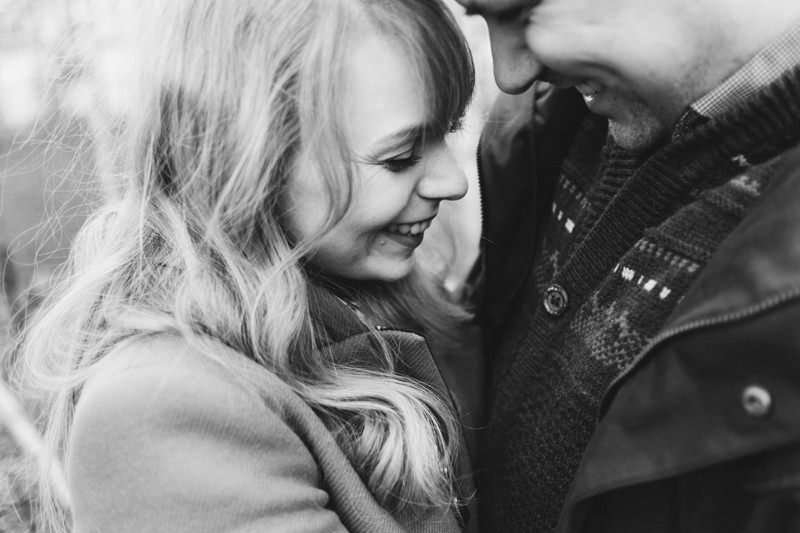 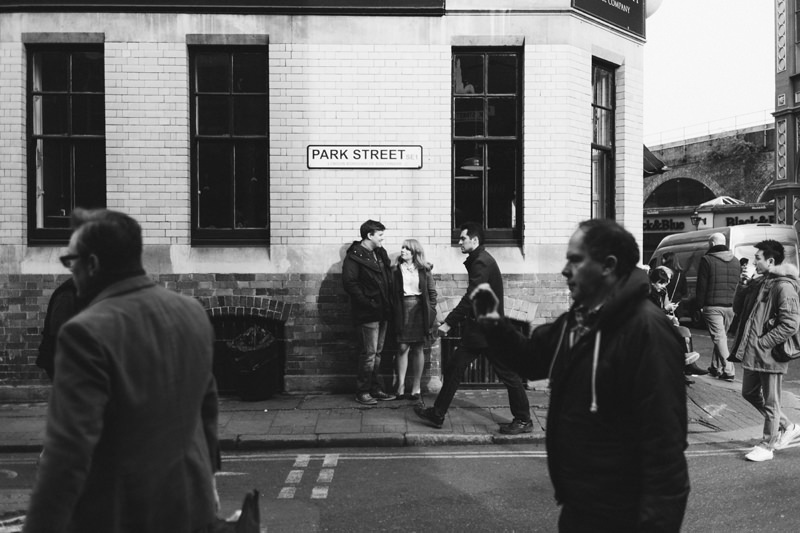 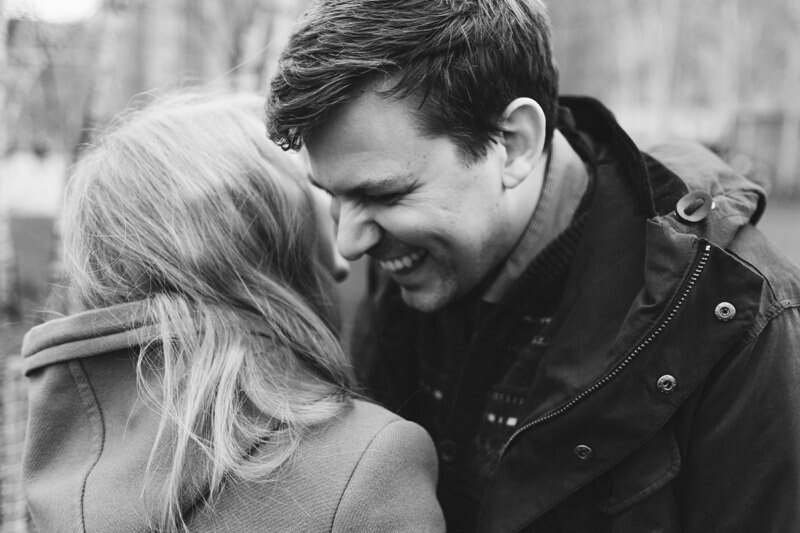 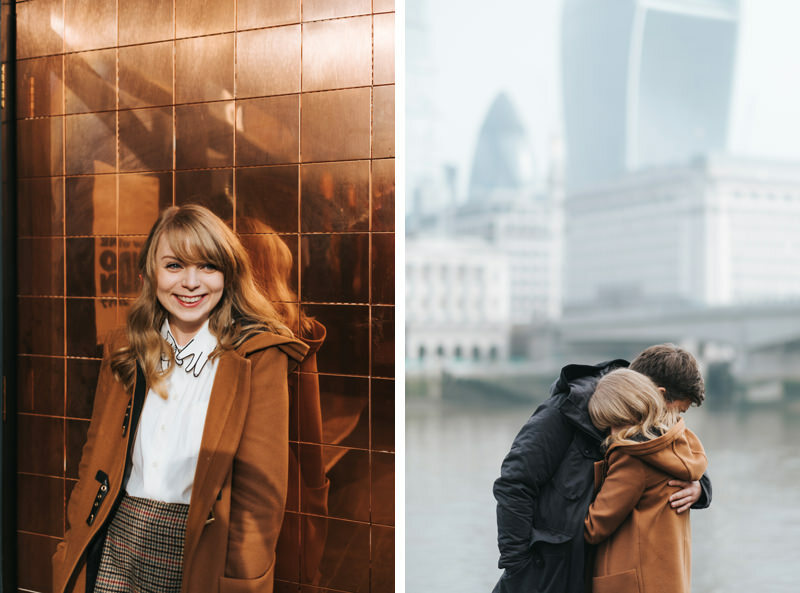 I love these relaxed, natural couple sessions exploring little pockets of London. 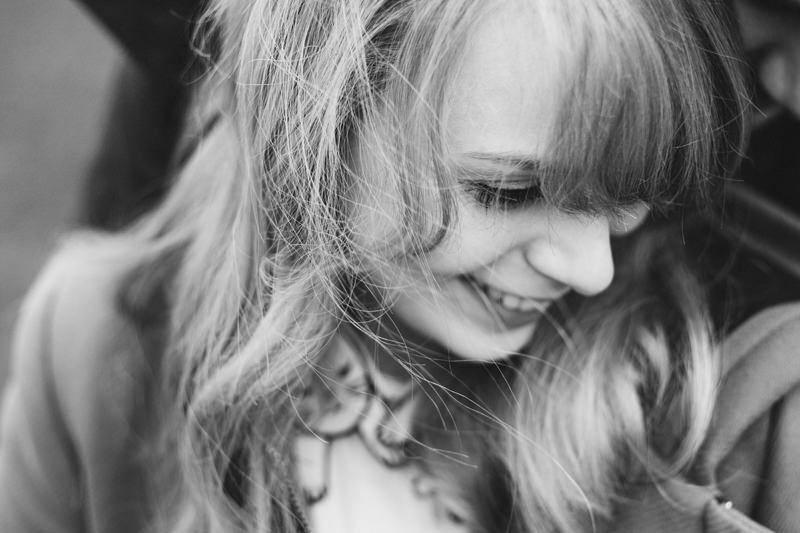 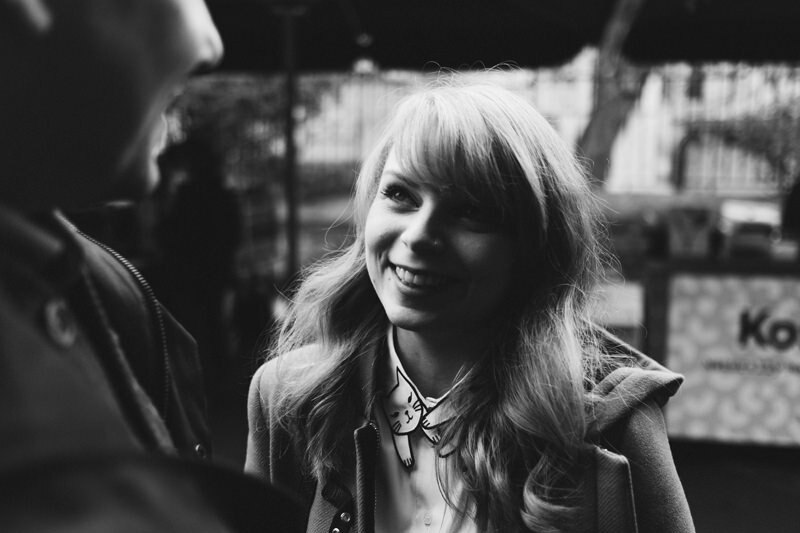 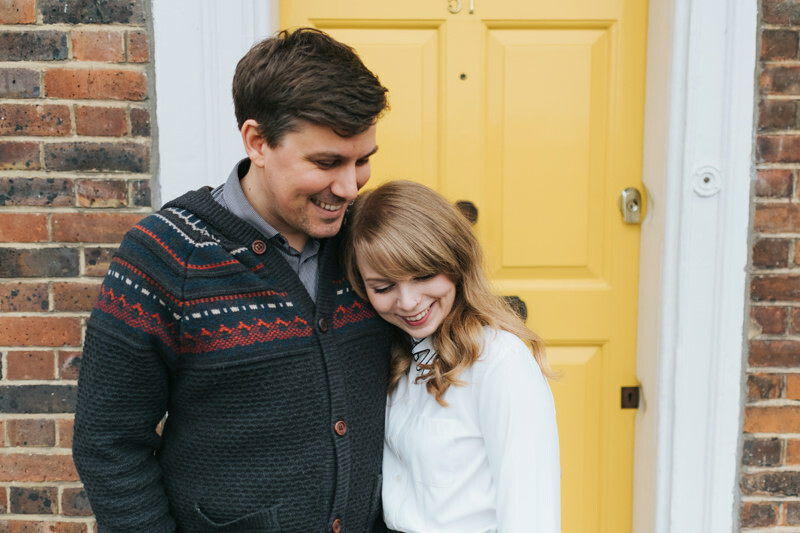 Here are a few of my favourite images from their pre-wedding shoot (how cute is Lizzie’s cat shirt collar?!) 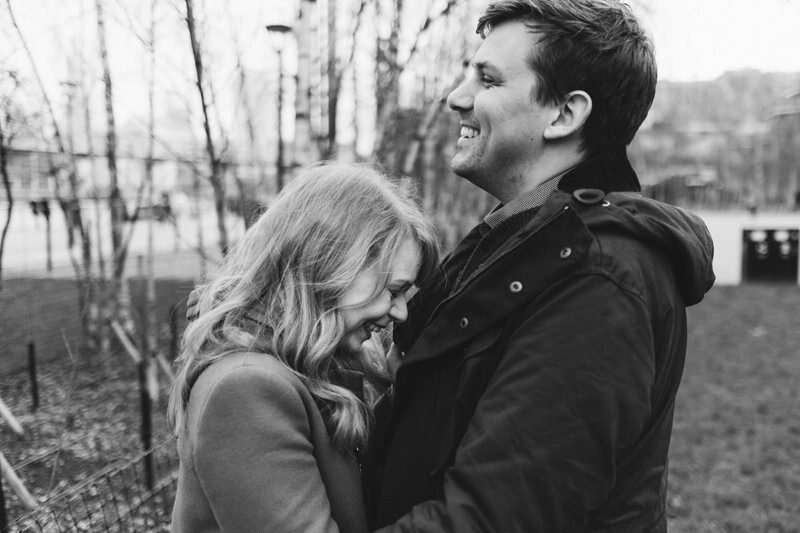 I can’t wait for their London pub wedding in April.